This sleek booth is loaded with the latest technology! From Still Photos, boomerangs, Gifs, beauty and vintage filters, it will for sure make your ambiance lift with happiness and smiles. Once set up at your event venue, iLumini runs unattended. Whether you are looking to rent for a few hours, multiple days, or even yearly, this Booth is the perfect addition to your event. Simply walk up to the kiosk, tap the screen, and get ready to pose! 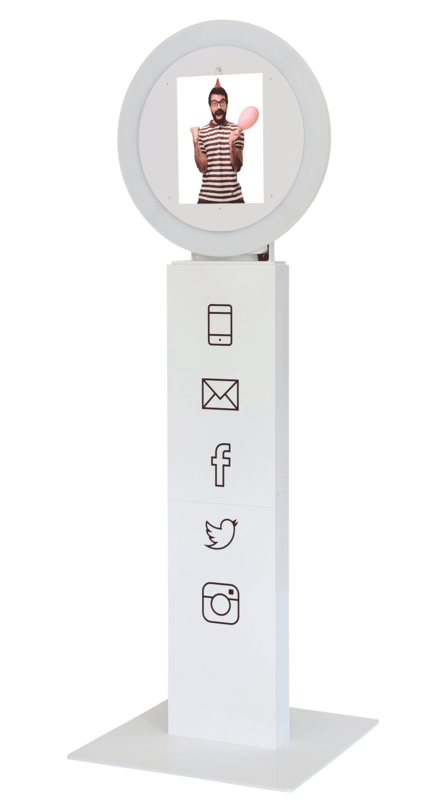 After a short countdown, the kiosk will take your photo, GIF or boomerang video and add a digital graphic with your branding. Once your photo is taken, you’ll be prompted to instantly send it to yourself by text, email, or sharing it on social media! Looking to take control of your photo experience? Check out our iLumini Booth. This solution offers you the opportunity to have the booth at your event unattended! 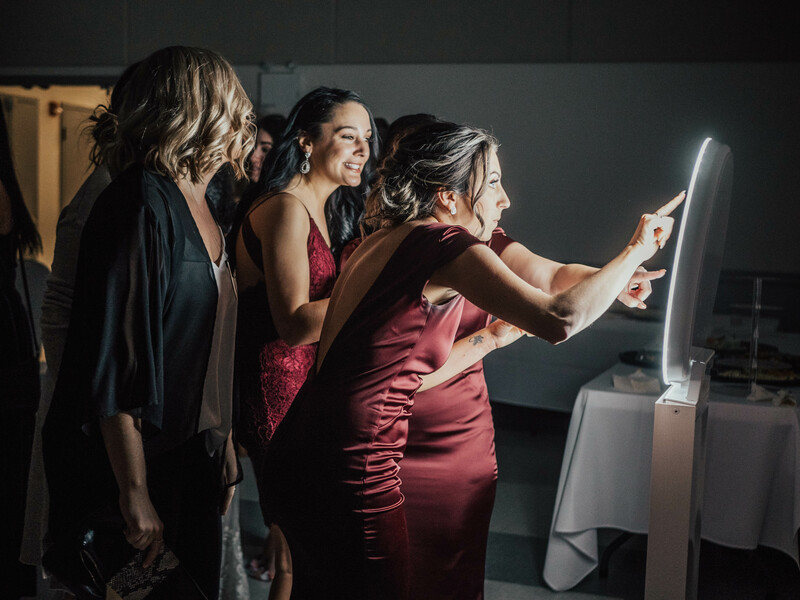 Whether you are looking to rent for a few hours, multiple days, or even yearly, iLumini is the perfect addition to your event. Fully customizable, it offers you the option to capture single images, Animated GIF’s and Boomerang videos. All images can then be shared instantly to users social media via our online microsite ( Sharing portal). The iLumini booth is a unique product offering the latest technology in interactive picture and video taking. Allow guests to choose filters for their photos to create a unique look. With our live face-tracking software, you are able to see your chosen digital props placed in real time. Allow guests to choose between regular photo, GIF and Boomerang. Social Media Compatibility enabling you to share photo in real time on social media platforms. 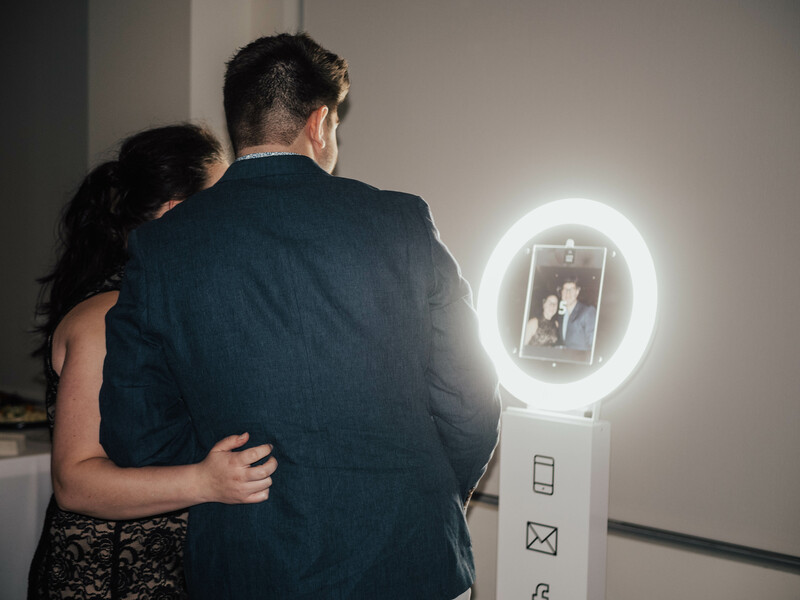 iLumini can be personalized and shipped directly to your event anywhere in the world with pre-loaded settings. Setting up and operating the booth is simple, but our professional staff is happy to assist when needed! Once the event is over, you simply send it back to us!